Fashion has lost another trailblazer. 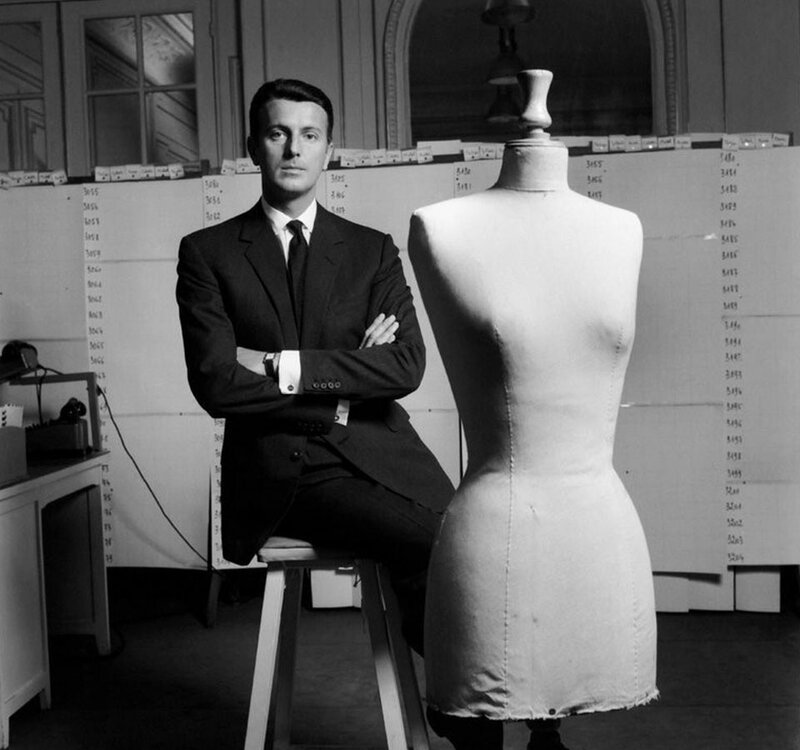 Famed French designer, born into an aristocratic family, Hubert de Givenchy has died this week at his Renaissance chateau near Paris. 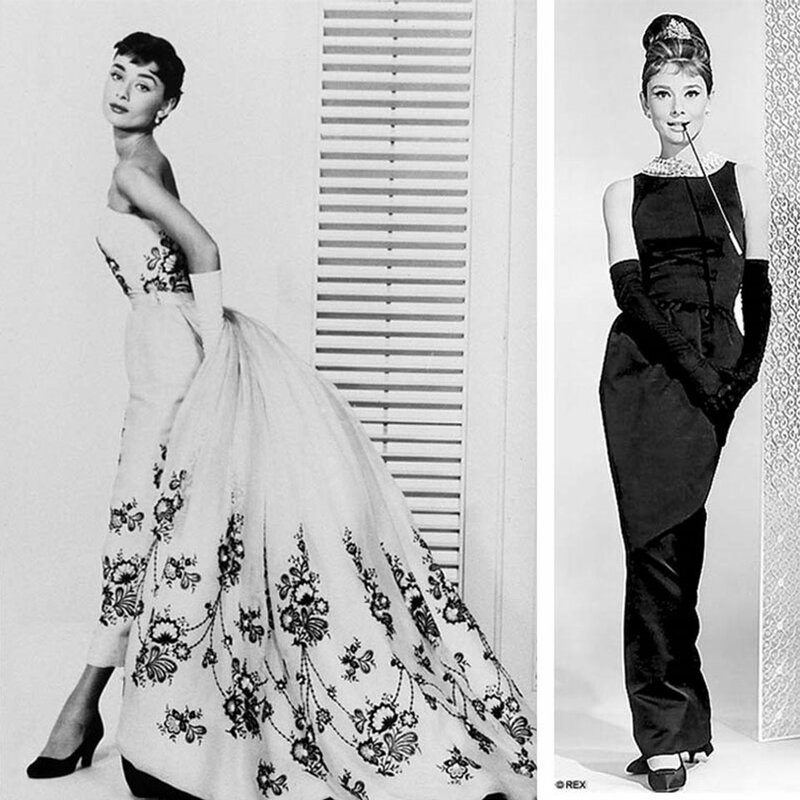 Known for designing the little black dress worn by Audrey Hepburn in Breakfast at Tiffany’s, and loosening up the tight silhouettes of the then-dominant ‘New Look’ of Christian Dior Givenchy is credited with shaking up the sartorial establishment of his time by innovating the world of ready-to-wear fashion. 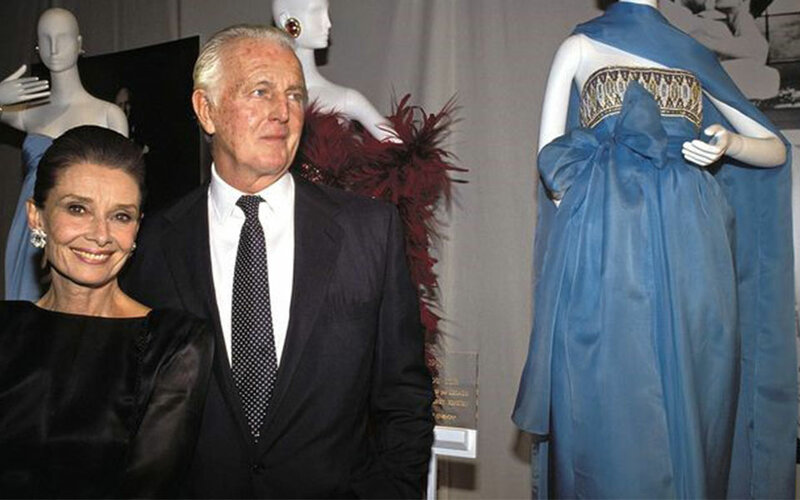 His creations were synonymous with a number of women who defined style in the 1950s and ’60s including Elizabeth Taylor, Grace Kelly and Jacqueline Kennedy, who wore a Givenchy design to President Kennedy’s funeral. But it was Hepburn, his muse and close friend, who infused her unique ingénue charm into the brand beloved by the sophisticates worldwide. He continued working ‘til retirement in 1995. A slew of powerful names has helmed the Maison since Givenchy’s departure but his unique aesthetic has always been at the core of his house’s enduring success.